I am in awe of Danielle’s outfit. 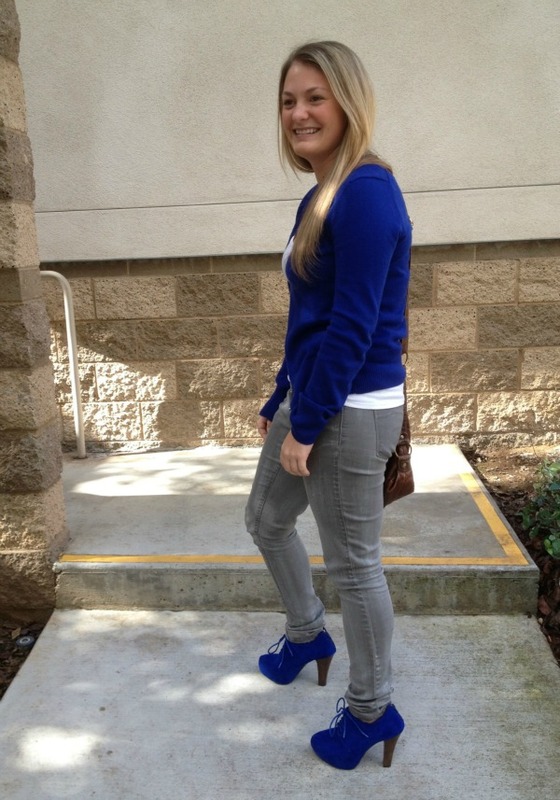 How perfect are these cobalt blue shoes?! 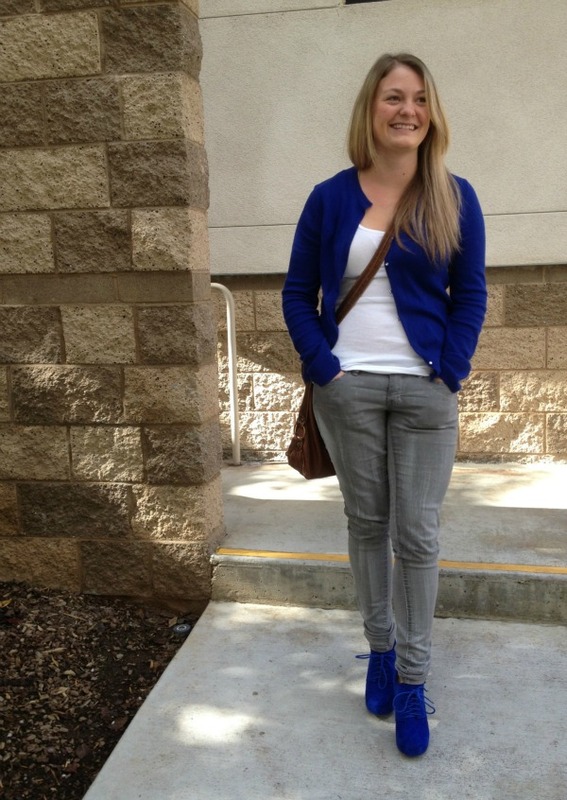 Posted in Fashion, Inspiration, On The Street and tagged Fashion, On The Street, San Diego. Bookmark the permalink.